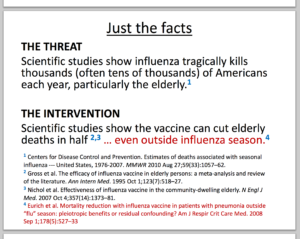 Part III Know all the facts about the FLU, that’s on the rise! 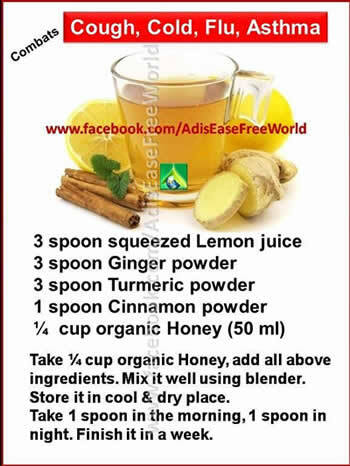 -The winter flu epidemic is again around us full force and in a given locality it reaches its peak in 2 to 3 weeks and lasts 5 to 6 weeks. Then is disappears as quickly as it arrived. The reason for this is not completely clear. The usual pattern is for a rise in the incidence of flu in children, which precedes an increase in the adult population (that is on the rise in our hospitals). 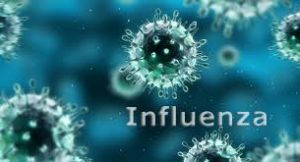 -Even harder to explain is why the flu disappears from a community when there are still a large number of people susceptible to infection. 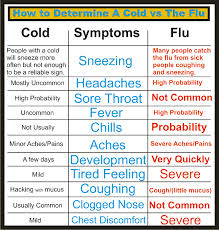 Than even harder than that is why flu is a winter disease, which is not fully understood or known. However, flu is spread largely by droplet (aerosol) infection from individuals with high viral level in their nasal and throat secretions, sneezing, and coughing on anyone close at hand. The aerosol droplets of the right size (thought to be about 1.5 micrometers in diameter) remain airborne and are breathed into the nose or lungs of the next victim. This is why the pt. stays confined in a isolation room in a hospital on droplet isolation. Don’t forget so you understand if your in a hospital in the ER and than put on a unit in an droplet/contact isolation room (a room where staff and visitors wear masks, gowns and gloves with you not allowed out of that room; the reason for this is you may be able to pass on the flu to someone else. 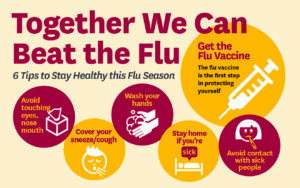 Know you can pass on the flu even before you know you are sick, as well as while you are sick. Although people with the flu are most contagious in the first 3-4 days after their illness begins, some otherwise healthy adults may be able to infect others beginning 1 day before symptoms develop and up to 5 to 7 days after becoming sick. Some people, especially young children and people with weakened immune systems, might be able to infect others with flu viruses for an even longer time. 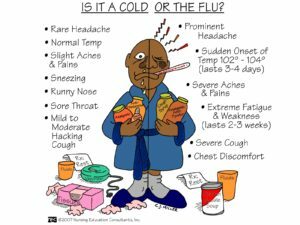 Now you know what the flu is from Part I, in Part II you know the treat- ments, the strategies and the best prevention of the flu and lastly today in Part III the facts on the flu! Remember its on a up rise now so do all you can in preventing it for your health! 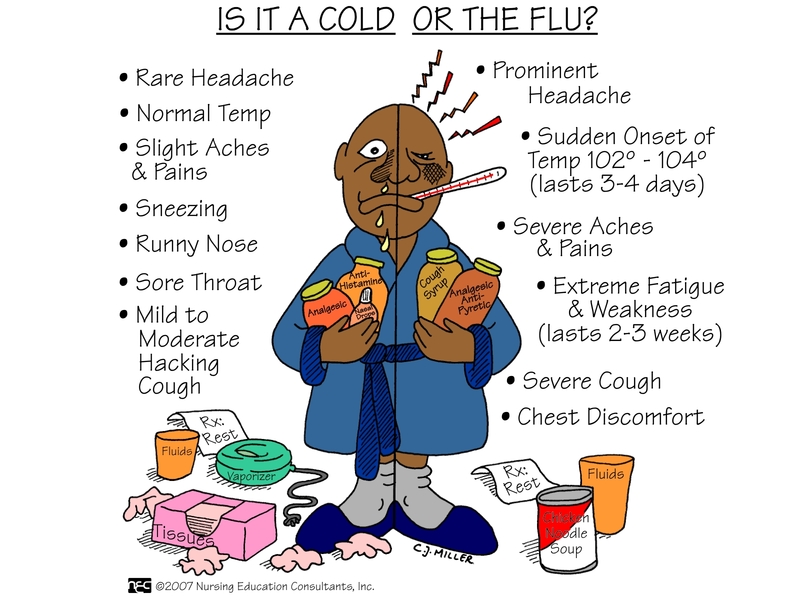 Part II Logical questions you may ask yourself for the Rx of illnesses cold and flu differences. Are the treatments for these illnesses the cold or the flu different? For any of these things, if it affects the nose or sinus, just rinsing with saline that gets the mucus and virus out is a first-line defense. It’s not the most pleasant thing to do, but it works very well. There are classes of medicines that can help the flu — Tamiflu and Relenza — antivirals that block viruses’ ability to reproduce and shorten the length and severity of the illness. But they have to be taken within 48 hours or the cat is proverbially out of the bag [because by then] the virus has done the most of its reproduction. 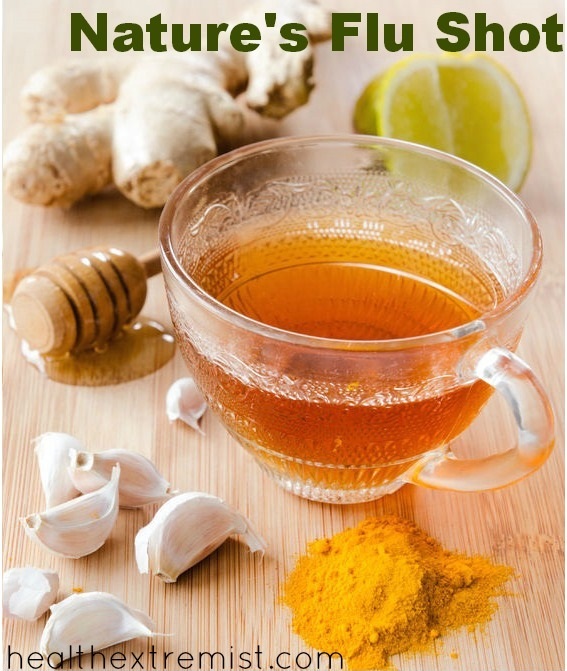 For a cold or flu, rest and use decongestants and antihistamines, ibuprofen, acetaminophen, chicken soup and fluids. Zinc supposedly helps the body’s natural defenses work to their natural capacity and decrease the severity and length of a cold. Cells need zinc as a catalyst in their protective processes, so if you supply them with zinc, it helps them work more efficiently. You should also withhold iron supplements. Viruses use iron as part of their reproductive cycle, so depriving them of it blocks their dissemination. The majority of these infections are not bacterial and do not require [nor will they respond to] antibiotics. My rule of thumb is that a viral infection should go away in seven to 10 days. If symptoms persist after that, you’d consider if it’s bacteria like Strep or Haemophilus. Those bacteria cause illnesses that are longer lasting and need antibiotics for ranging 3 to 14 days, depending on the med used. Is that treatment approach the same for kids versus adults? In general, the same rules apply: Most children will have six to eight colds a year in their first three years of life, and most are viral. Adults have 3 or more a year. 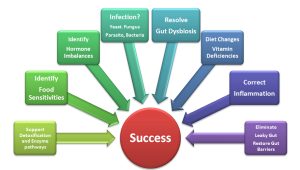 It’s very easy to test for strep and for that you should have a [positive] culture [before treating with antibiotics]. The principle behind that is knowing the organism the doctor will know what antibiotic to use to fight off the bacterial infection and you won’t build up antibodies from the antibiotic that you didn’t need in the first place if you are given the wrong antibiotic in the beginning. 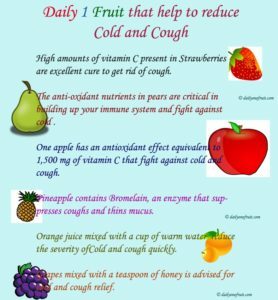 Are the strategies for avoiding cold and flu different? Avoidance is very similar: Strict hand washing, not sharing drinking cups or utensils, and avoiding direct contact with people who are sneezing. Their transmission is similar. As long as someone has a fever, they have the possibility to transmit infection. After they’ve had no fever for 24 hours, they’re not infectious anymore. 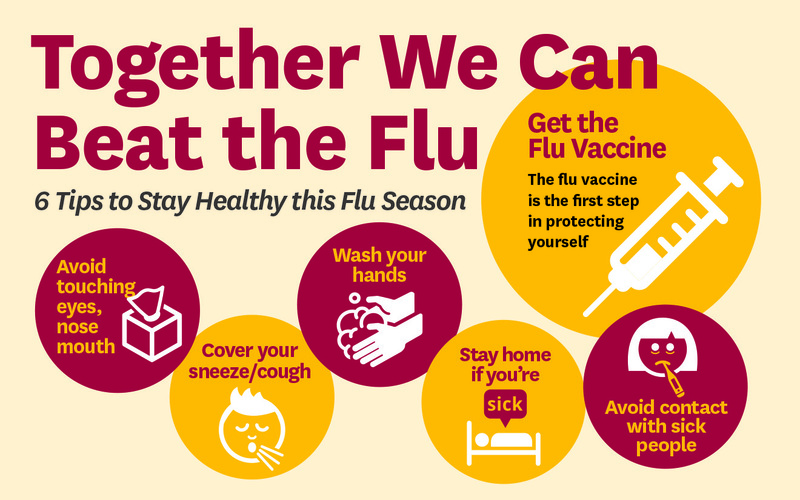 The U.S. Centers for Disease Control and Prevention (CDC) now recommends that just about everyone get the flu shot: kids 6 months to 19 years of age, pregnant women, people 50 and up, and people of any age with compromised immune systems. Is the shot beneficial to anyone who gets it? Unless you have a contraindication, there’s no reason not to get it=PREVENTION. Contraindications include egg allergy (because the vaccine is grown from egg products), any vaccines within a last week or two, and active illness at the time of your vaccine. If you need help in being given the knowledge in how routinely lose weight if not maintain your good weight, knowing what foods are lean to leaner to leanest out of the 4 food groups, understanding why portions of meals including exercise balanced with rest is so important will all help in understanding the knowledge to maintain a good healthy weight. Also, knowing how all 4 interact with each other impacting your metabolism rate, and keeping a healthier body with a higher chance of increasing your immunity with fighting off simple colds to possibly the flu when near someone contaminated with the virus and making this a regular part not just a few months to a year but for life then you came to the right blog. This is provided through Dr. Anderson and myself as your health coach if you need one in where we help you get started on this goal in your life. You can order Dr. Anderson’s book “Dr. A’s healthy habits” that provides the information on foods to help you lose the excess of weight with so much more in learning about the body to diseases in prevention and Rx. William Schaffner, M.D., an infectious disease expert and member of the CDC’s national surveillance team. Know how YOU can prevent the FLU with it on the uprise in Hospitals now! LET’S FIGHT THE WINTER BUGS. HOW CONTAGIOUS ARE THESE BUGS & WHAT ARE THEIR SYMPTOMS. 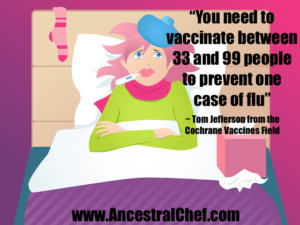 FOR AVOIDANCE IN GETTING THE FLU OBTAIN YOUR VACCINE YEARLY! The flu virus enters through the eyes, nose, and mouth, so those with the flu or a simple cold should never touch their faces unless they’ve just washed their hands. Avoid sharing food, drinks, and utensils. Do not share drinking glasses-and to break off portions of food and to pour off beverages before consuming them. Ask your doctor about antiviral medications. Although not approved for use in children under 1, these drugs can be used in older children & adults to prevent influenza or even can treat the flu in the first 2 days of onset. 5-Kimberly Clark Professional website under the influenza. Know the statistics of Pneumonia & that weather hot and cold temps can prone you to it! Pneumonia is an infection of the lung. The lungs fill with fluid and make breathing difficult. 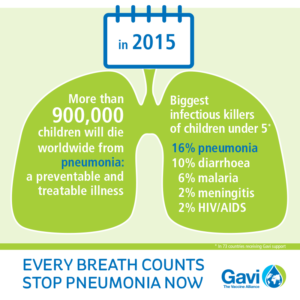 Pneumonia disproportionately affects the young, the elderly, and the immunocompromised. It preys on weakness and vulnerability. 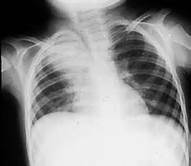 Pneumonia is the world’s leading cause of death among children under 5 years of age, accounting for 15% of all deaths of children under 5 years old.There are 120 million episodes of pneumonia per year in children under 5, over 10% of which (14 million) progress to severe episodes. 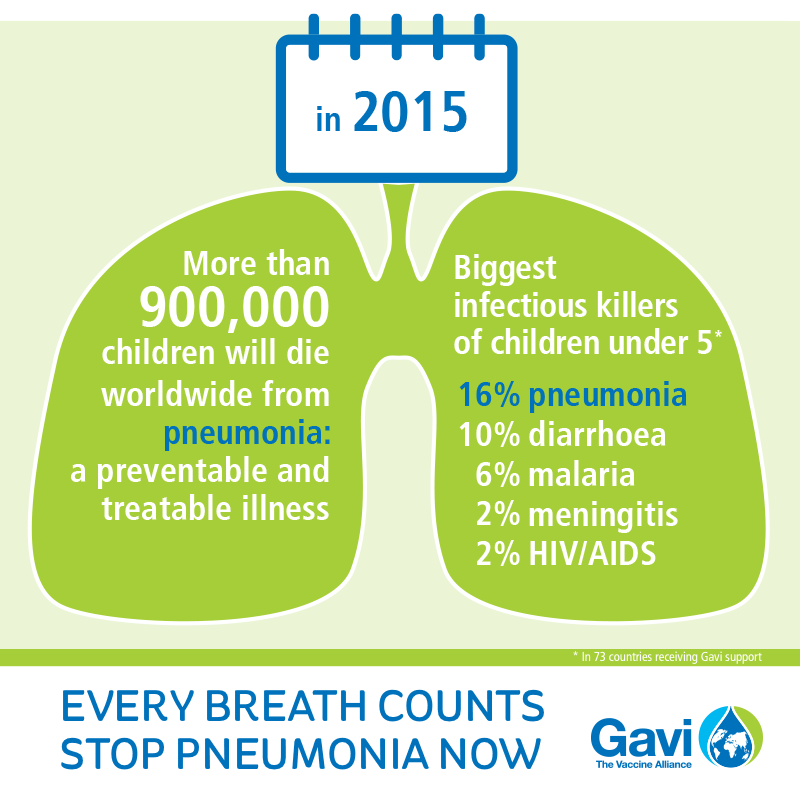 There was an estimated 935,000 deaths from pneumonia in children under the age of five in 2013. In the US, pneumonia is less often fatal for children, but it is still a big problem. Pneumonia is the #1 most common reason for US children to be hospitalized. For US adults, pneumonia is the most common cause of hospital admissions other than women giving birth. 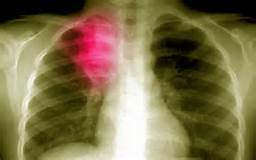 About 1 million adults in the US are hospitalized with pneumonia every year, and about 50,000 die from this disease. While young healthy adults have less risk of pneumonia than the age extremes, it is always a threat. Half of all non-immunocompromised adults hospitalized for severe pneumonia in the US are younger adults (18-57 years of age). Half the deaths from bacteremic pneumococcal pneumonia occur in people ages 18-64. Older people have higher risk of getting pneumonia, and are more likely to die from it. For most geriatrics it harder for their body to fight infection overall and pneumonia terribly weakens the person’s overall system with many geriatrics already immune compromised in someway. For US seniors, hospitalization for pneumonia has a greater risk of death compared to any of the other top reasons for hospitalization. 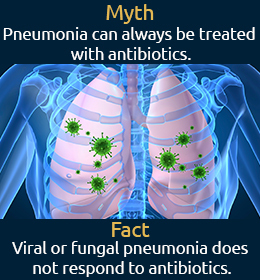 Pneumonia is the most common cause of sepsis and septic shock, causing 50% of all episodes. Sepsis is so common today in acute hospitals that is has gone national to have what we call s “septic code” like how a cardiac arrest in hospitals is either “blue code” or still in some a “red code” (since most hospitals have a “red code” for fires in the hospital. This is how much sepsis is common. Sepsis is hard to fight which can lead to SARS which in short is all systems in the body failing. To give you some tangibility in how high let us go to a great resource, The World Health Organization (WHO). They estimated that today the overall fatality rate for SARS (severe acute respiratory syndrome) patients at 14% to 15%, significantly higher than previous estimates. The agency estimated the rate for people older than 64 years to be more than 50%. That is how serious the diagnosis sepsis/SARS can be, especially for geriatrics! Pneumonia can develop in patients already in the hospital for other reasons. Hospital-acquired pneumonia has a higher mortality rate than any other hospital-acquired infection. Pneumonia can be caused by lots of different types of microbes, and no single one is responsible for as many as 10% of pneumonia cases. For most pneumonia patients, the microbe causing the infection is never identified. Vaccines are available for some but not many causes of pneumonia. 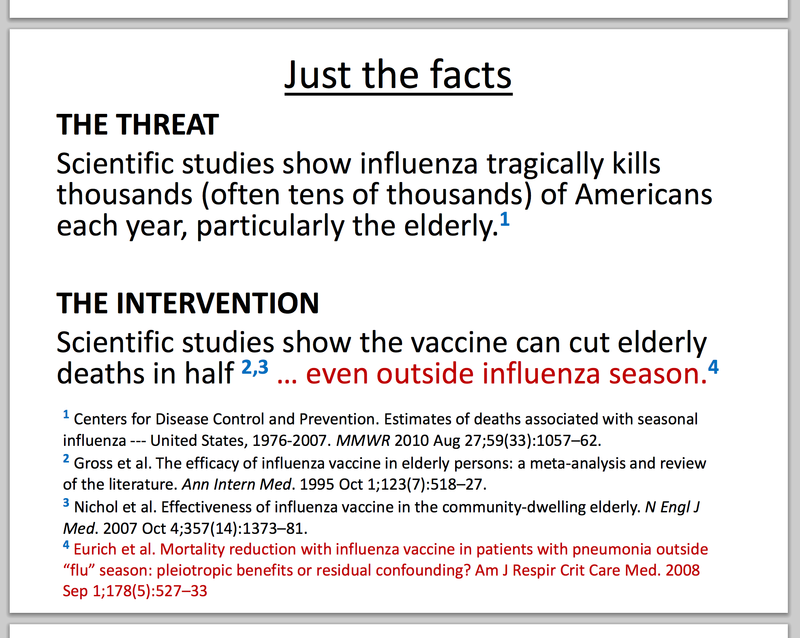 The influenza vaccine is effective for those strains circulating that year, so it should be taken again every year. The pneumococcal pneumonia vaccines are recommended for those in higher risk groups (children, immunocompromised individuals, and seniors). In the US and the rest of the world, viral pneumonias arethe leading cause of hospitalization of infants. The World Health Organization has set a high priority on developing new vaccines and new therapeutic drugs to tackle these viral pneumonias that largely have no currently available vaccines or treatments. Antibiotics can be effective for many of the bacteria that cause pneumonia.For viral causes of pneumonia, antibiotics are ineffective and should not be used. There are few or no treatments for most viral causes of pneumonia. Antibiotic resistance is growing amongst the bacteria that cause pneumonia.This often arises from the overuse and misuse of antibiotics in and out of the hospital. New and more effective antibiotics are urgently needed. Being on a ventilator raises especially high risk for serious pneumonia.Ventilator-associated pneumonia is more likely to be caused by antibiotic-resistant microbes and can require the highest antibiotic use in the critically ill population. Our changing interactions with the microbial world mean constantly developing new pneumonia risks.Emerging infections can lead to epidemics or pandemics, such as from avian influenza viruses (bird flu), severe acute respiratory system (SARS) coronavirus, Middle East Respiratory Syndrome (MERS) virus, and more. Environmental reservoirs or sources can cause clusters of infection, such as Legionella pneumonia. Bioweapons can cause pneumonia such as from anthrax. Vigilance is needed to prevent pneumonia from becoming an even worse problem than it already is. Patients with pneumonia may need to be hospitalized or even go to the intensive care unit (ICU).After developing pneumonia, it often takes 6-8 weeks until a patient returns to their normal level of functioning and wellbeing. While successful pneumonia treatment often leads to full recovery, it can have longer term consequences.Children who survive pneumonia have increased risk for chronic lung diseases. Adults who survive pneumonia may have worsened exercise ability, cardiovascular disease, cognitive decline, and quality of life for months or years. Pneumonia is a huge burden on our healthcare systems.In the US, pneumonia was one of the top ten most expensive conditions seen during inpatient hospitalizations. In 2011, pneumonia had an aggregate cost of nearly $10.6 billion for 1.1 million hospital stays. The death rate from pneumonia in the US has had little or no improvement since antibiotics became widespread more than half a century ago.We are not yet winning the battle against pneumonia. Pneumonia does not have effective advocacy.It is not the subject of fund-raising walks or runs. It does not have a ribbon or other symbol around which people rally. It does not get the attention it needs from biomedical scientists or from research funders. More effort is needed now. 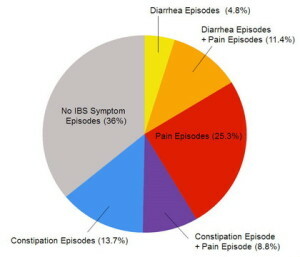 For most people, IBS is a chronic condition, although there will likely be times when the signs and symptoms are worse and times when they improve or even disappear completely.Although as many as 1 in 5 American adults has signs and symptoms of irritable bowel syndrome, fewer than 1 in 5 who have symptoms seek medical help. Yet it’s important to see your doctor if you have a persistent change in bowel habits or if you have any other signs or symptoms of IBS because these may indicate a more serious condition, such as colon cancer. Weight lossThe exact cause of irritable bowel syndrome (IBS) has not been determined, although there are several theories. One theory is that IBS may be an immune disorder, or one in which the intestines of the affected person are highly sensitive in responding to stress and bacteria. Certain foods are thought to trigger IBS flare-ups, including dairy products and gluten, which is present in wheat, barley and rye. The epithelial layer, or lining, of the large intestine controls the amount of fluid in the bowel. In IBS, there appears to be a disruption in the function of fluid absorption. This can result in excessive fluid in the colon, which causes diarrhea and watery stools. Or, if the lining of the colon absorbs too much fluid from the colon contents, the stool may become dry, leading to constipation.